When you have cracks in your walls at your home or other building, your foundation may be failing. If you notice doors sticking or windows that won't open, think about foundation repair. If your foundation is in trouble call Fender Marine. One of the biggest issues with foundations is improper support. 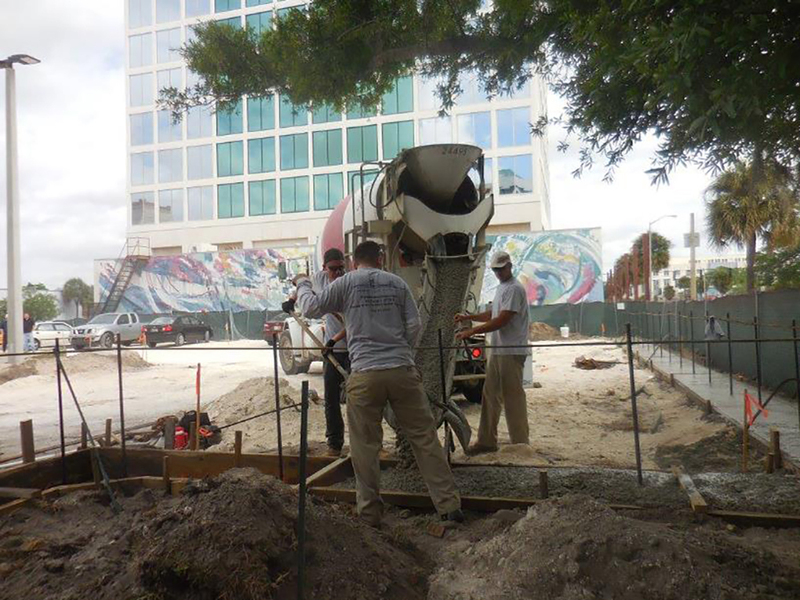 This usually occurs as the soil under the foundation settles and shifts. When the soil changes, the foundation loses its support system. This leads to the foundation becoming uneven or cracked, which then provides improper support for a home. When a foundation is not supporting the home properly a range of problems will occur. It is very important that you identify these problems as soon as possible. One of the most alarming signs that something is wrong with the foundation of a home is visible cracks in walls. These cracks will usually become noticeable first in the basement or lower level of a home. If you notice cracks in a wall then you should contact a professional right away. Wall cracks are not normal. 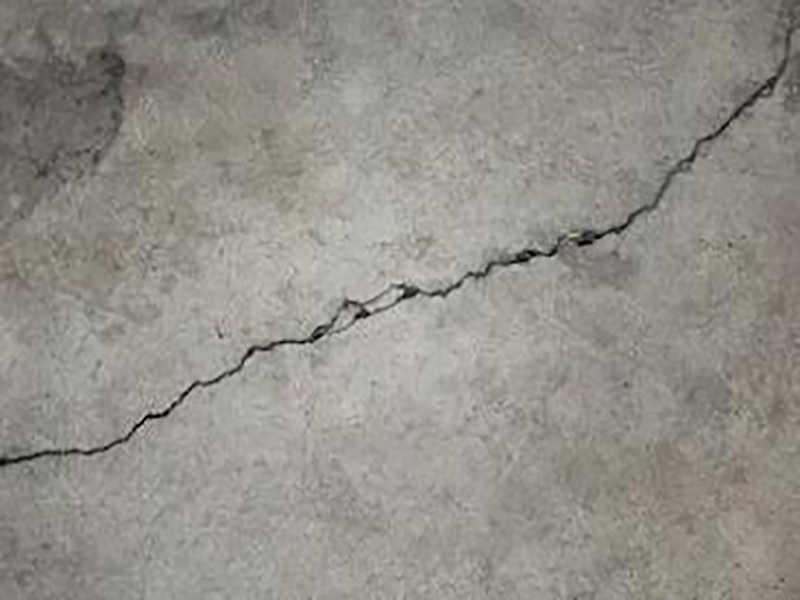 These cracks occur because the foundation shifted and the walls are no longer being supported on a level surface. This creates tension on the wall structure and will cause the wall to crack or break due to this tension. Cracks can be deceiving, though. Some cracks are cosmetic issues. Another sign you may see when your foundation is going bad is uneven flooring or walls. This may be obvious as you walk across and can feel the unevenness. You may also notice furniture is slanting. In severe cases, you will even see spaces between the walls and floor or the walls and the ceiling where they are pulling apart or moving apart. If you have exposed beams in your home, you can check beams for early signs that something is wrong. Beams should be flush against the ceiling. They should not be bowed or sag in any way. Beams provide major support within the home and when they start to fail, you are facing a possibly dangerous situation. Failing beams can be a direct result of a failing foundation, so get a professional to inspect the situation. 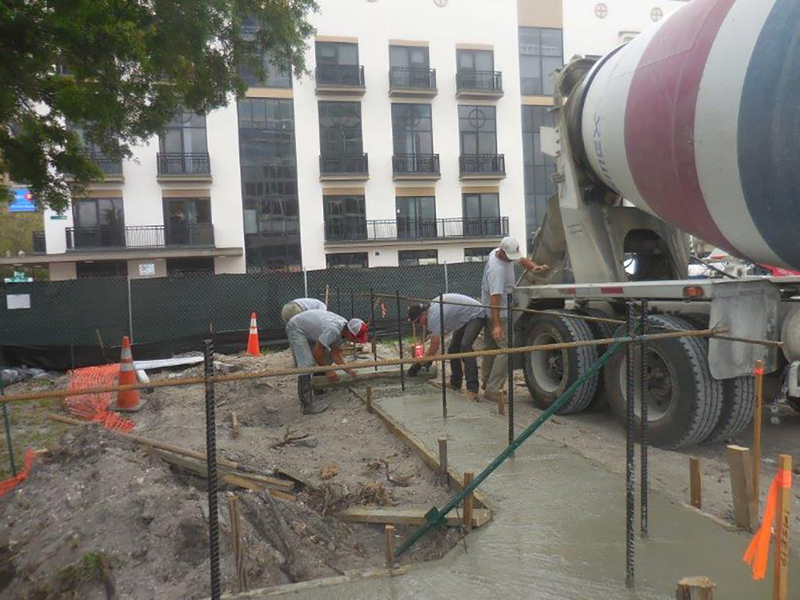 When repairing the foundation of you home we can use any of these methods. After we repair the foundations of your home, we can also repair the finishes such as wall cracks and crooked doors and windows. Improper support in a foundation leads to many structural problems.